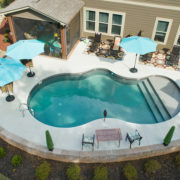 Dial up the family time and transform weekends at home into a fun staycation with a vinyl pool. 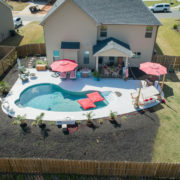 Hot Springs Pools and Spas has been working with families and homeowners like you to turn a basic backyard into a luxurious getaway, without breaking the bank. 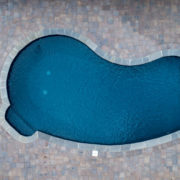 Vinyl is the type of liner that gets secured to the walls of your pool. Our vinyl wall pools are constructed with galvanized steel walls that ensure stability and longevity. Concrete is then poured along the exterior walls for added support. Concrete and vermiculite is hand troweled along the bottom of the pool before adding the vinyl lining. 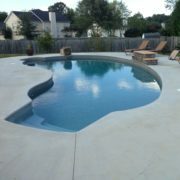 Aside from being more cost-effective than a gunite pool, installing a vinyl pools offers you many advantages. 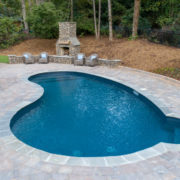 As your local pool builders, we are your partner through the entire pool process, from your wishlist to your first swim. 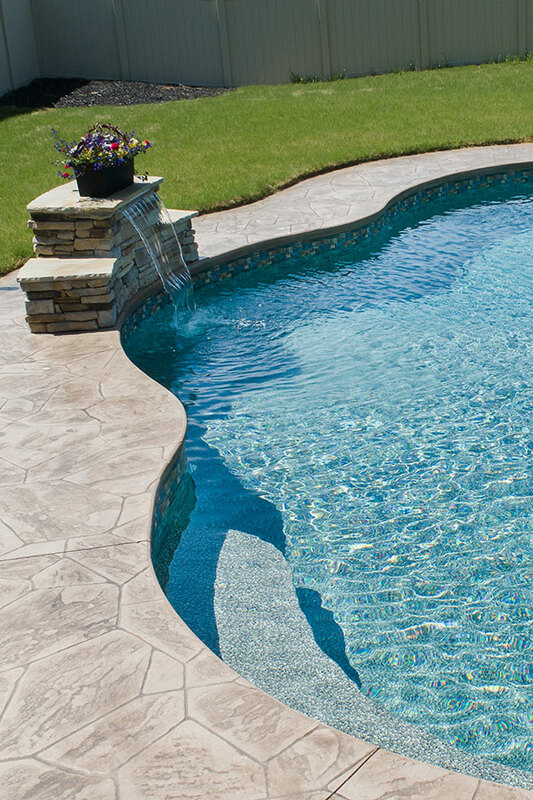 We have developed a proven process that delivers a quality pool each and every time. 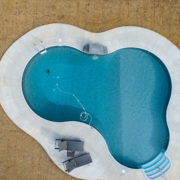 You meet with our team to discuss your needs, pick a size and shape of pool, and craft a construction plan. We discuss pricing and finalize a plan that becomes a promise we will deliver. We get the permits in place, break ground, dig out your pool and set the galvanized steel walls. We pour a concrete collar around the pool walls. After the collar has set up, we backfill and grade. 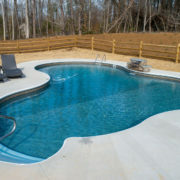 We form and pour the concrete decking around your pool. We hand-trowel the vermiculite bottom and prep for the liner. We drop in the vinyl liner and add water. We walk you through trainings on pool maintenance and water care. Vinyl pools aren’t all rectangles with a diving board at the end. 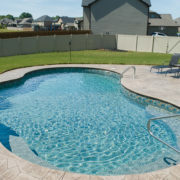 Our vinyl pool collection includes a variety of features so you can personalize your swimming experience. 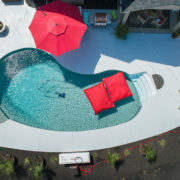 With the ability to customize the arc stream and spray pattern, deck jets allow you to create unique designs that keep your pool water moving and your guests entertained. Deck jets make a great landscape addition and there a variety of mounting options. Bring the sound and feel of a waterfall to your pool with a sheer descent accent. The continuous stream of water will elevate your pool experience by bringing one of nature’s most beautiful features right into your own backyard. Sundecks are a shallow ledge you can put lounge chairs on while still being in the water. 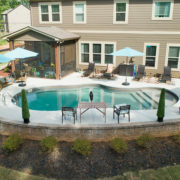 These decks are great for families, children and can be customized to fit your pool shape and size, allowing you to spend more time in the water. 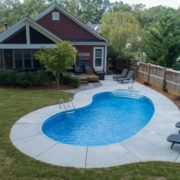 Don’t let the cost of a pool deter you from the backyard you’ve dreamt of. Increasing family time is priceless, and we have partnered with several different lenders to make financing your pool easy.